Amilli is the reason why it's worth digging deep in my inbox each and every time as I catch up on emails. 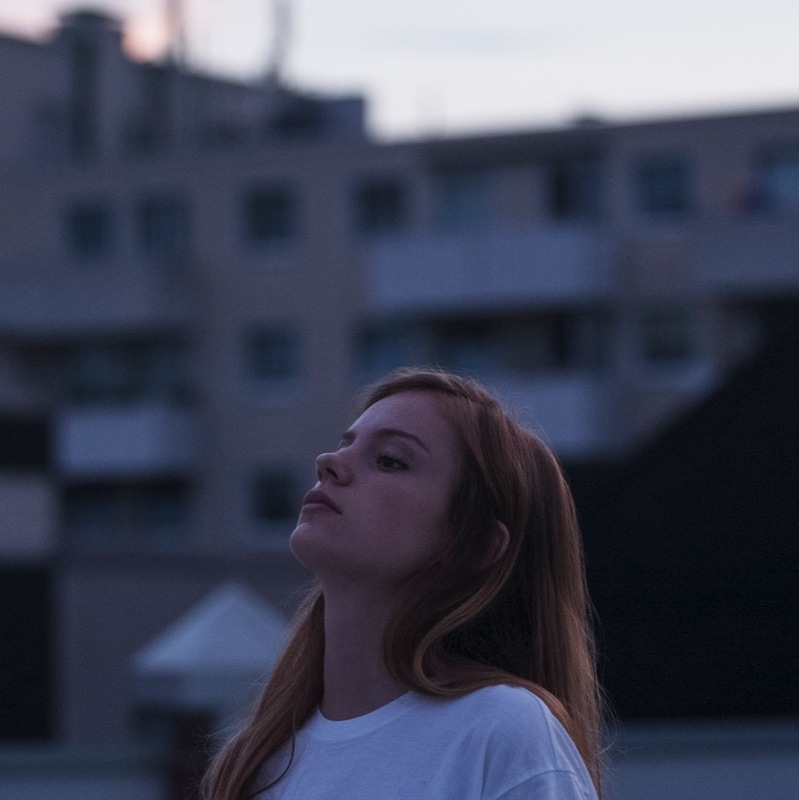 Sharing the official video to her debut single Rarri last month, the German teen firmly stamped her name on the electronic pop scene with such a forward thinking infectious sound - Its laid-back skippy production and soulful drive only emphasising her abundance in talent. I can't wait to see what's around the corner. Take a listen/watch below.